Coloring is an activity we think of as being for kids. However, it can be beneficial for adults. 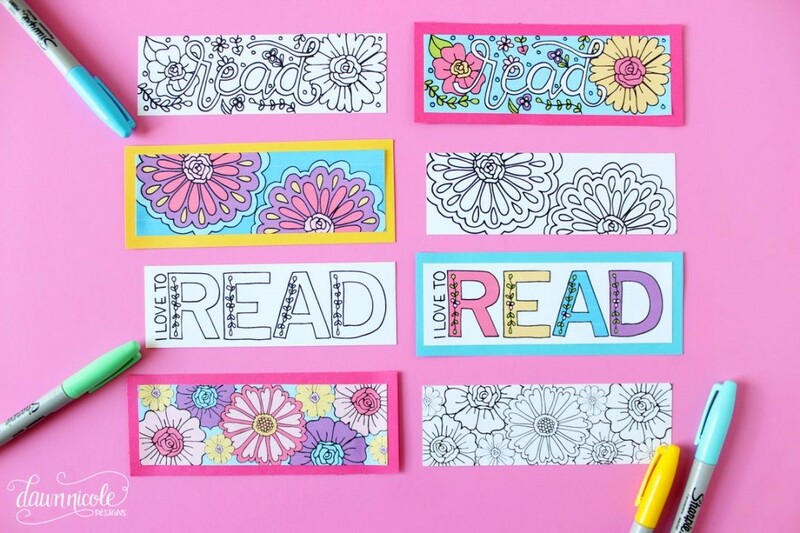 Coloring helps us de-stress because when we focus on a particular activity, we focus on it and not on our worries. Coloring generates wellness, quietness and stimulates brain areas related to motor skills, the senses and creativity.